It's that time again – time to get your guns out!! 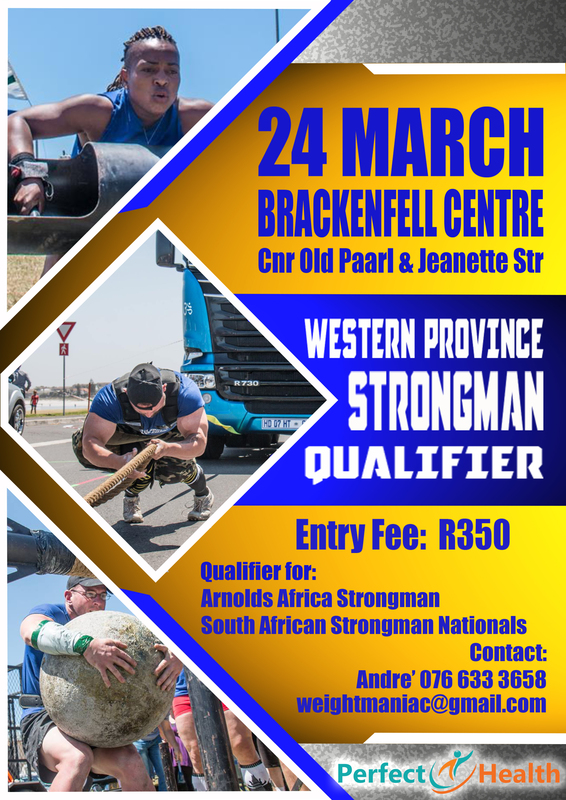 The Western Province Strongman Qualifier will be held in Brackenfell Centre, 24 March 2018, with an entry fee of R350. 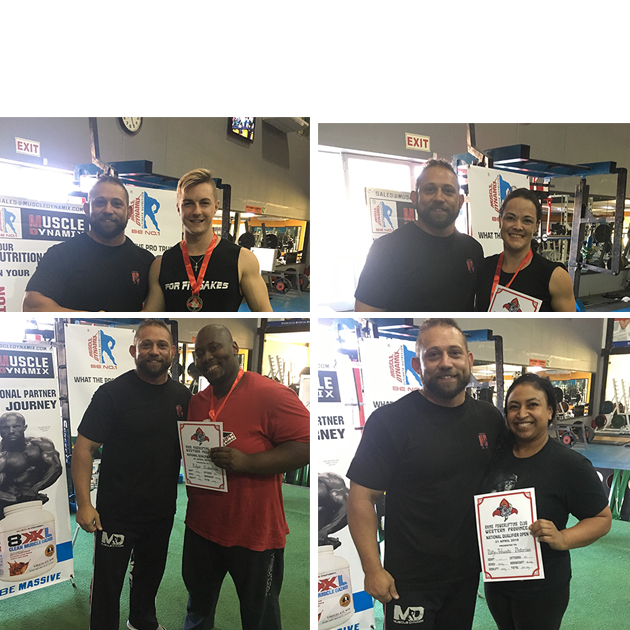 For more information contact Andre on 076 633 3658.